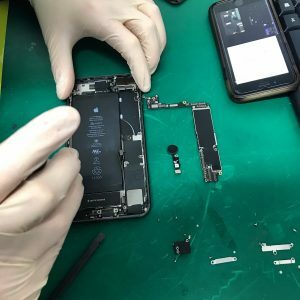 Apple iPhone 7/7Plus 8/8/Plus home button repair only £49.00. Using Bluetooth capability this JC Home Button will allow your home button to work as a button again however it will not correct Touch ID failure. 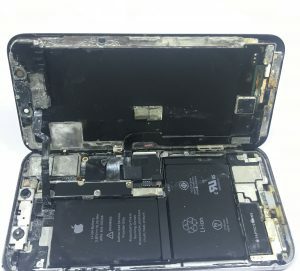 This service is designed to save you the cost of having to replace your entire screen or device through Apple service centre. If you fancy trying this repair yourself we sell these on our partner site for £25.00. Alternatively call us on 01494 534 008 to book a repair.